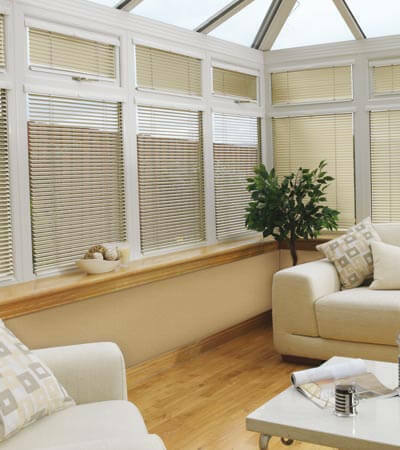 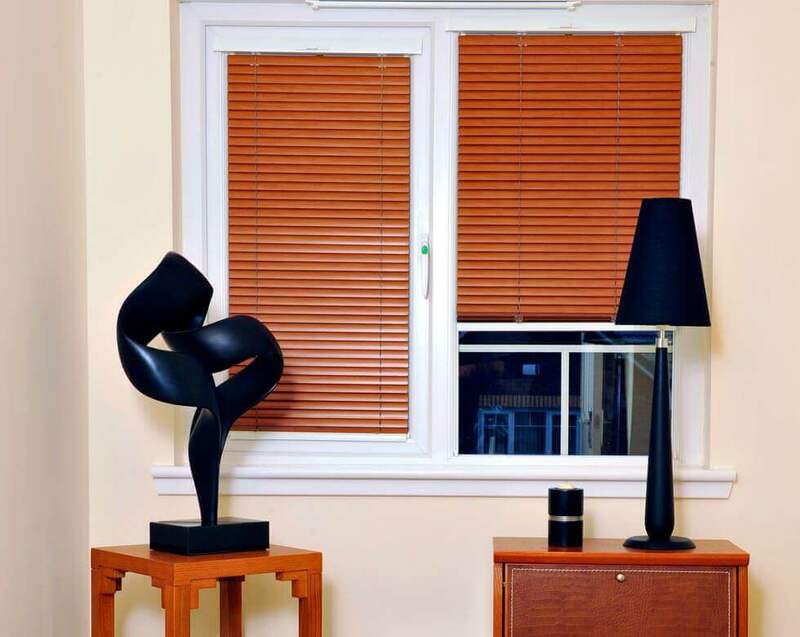 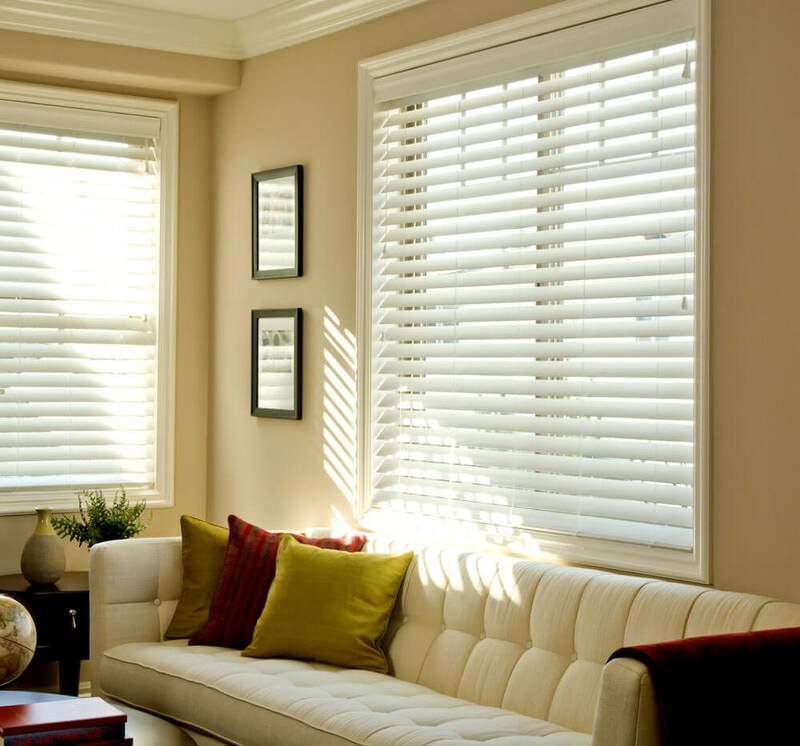 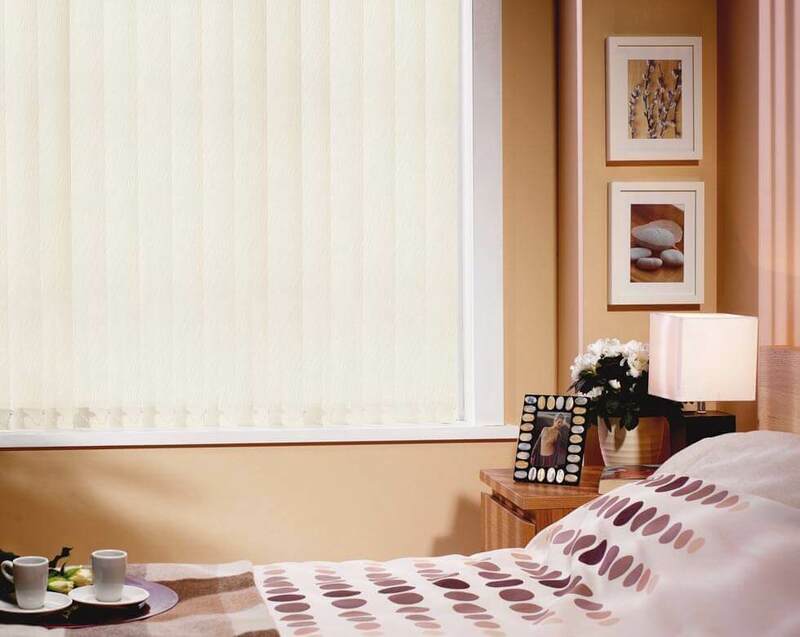 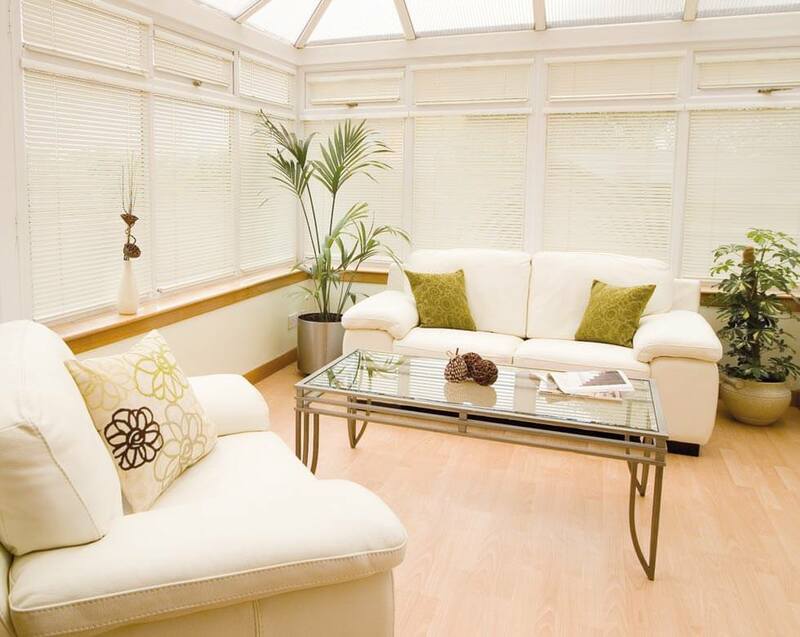 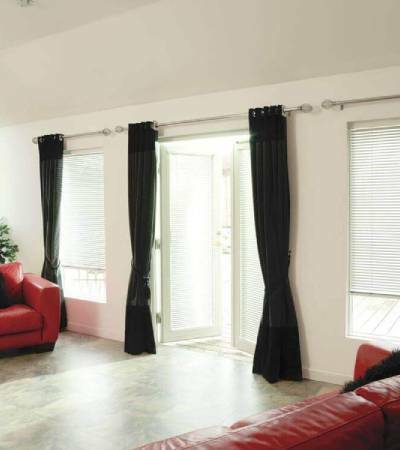 At Comfort Blinds we like to combine quality with great value. 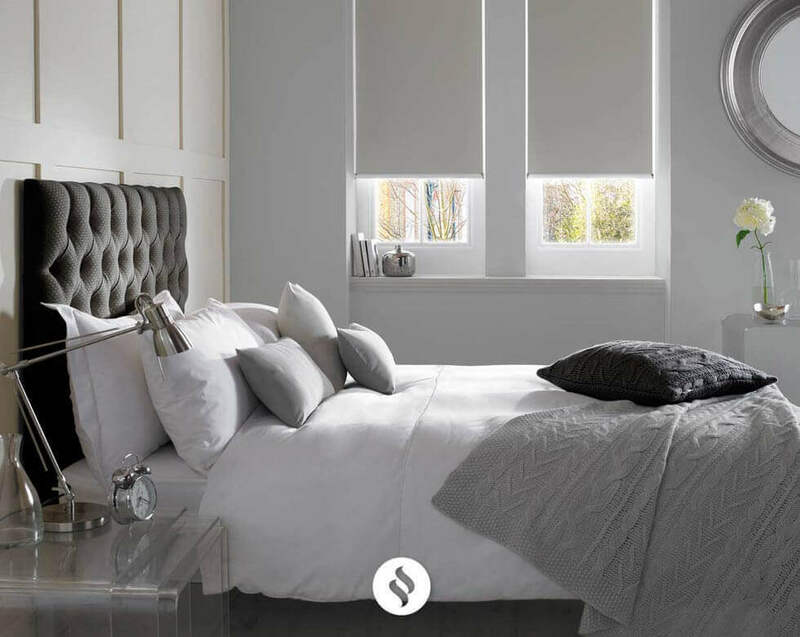 That's why we endeavour to make sure that all our made to measure products are available at the best price possible - every time!! 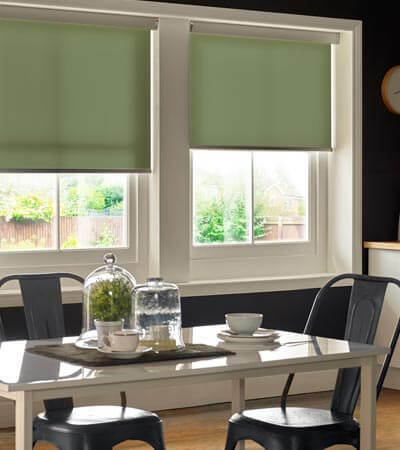 We were the first specialist online blinds retailer, starting out way back in 1998, and since then we've grown beyond all recognition. 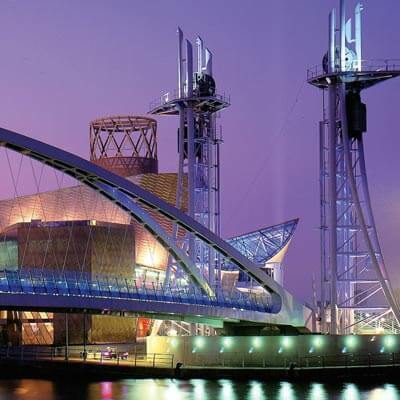 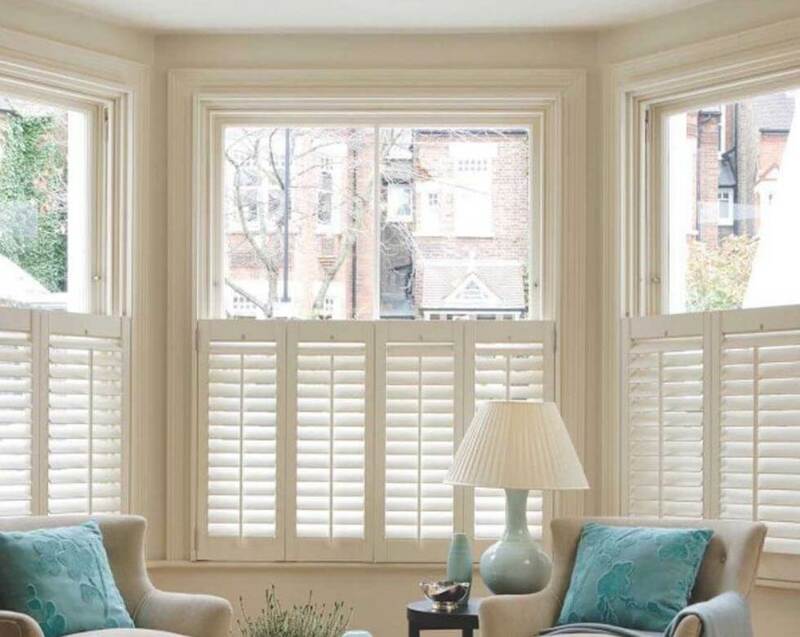 With such a long time in the game comes a wealth of experience that we use to ensure you get the best customer experience possible from start to finish. 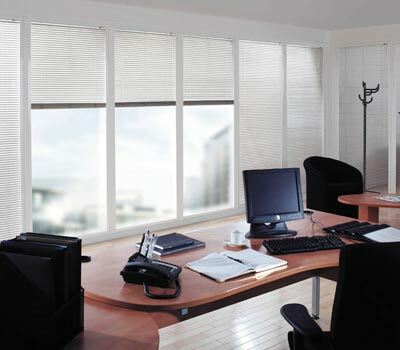 We have every confidence in the quality of our blinds. 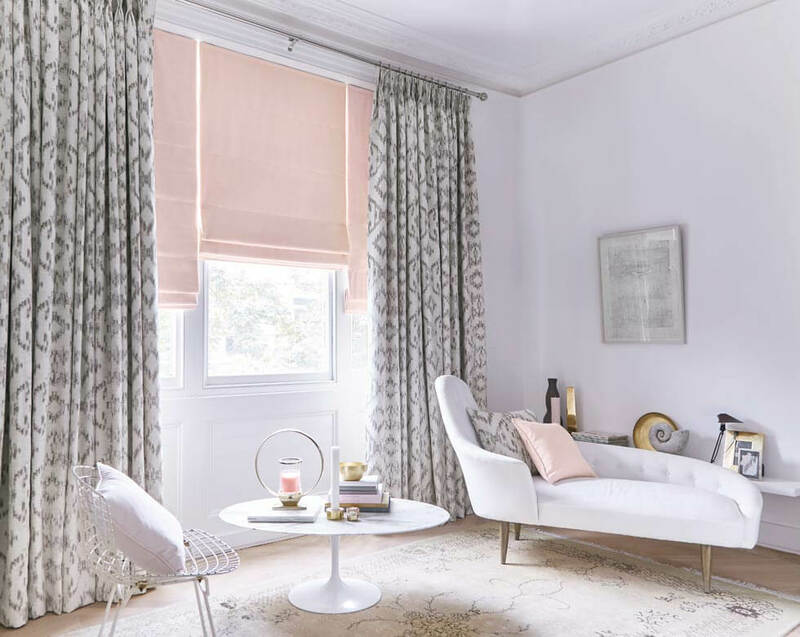 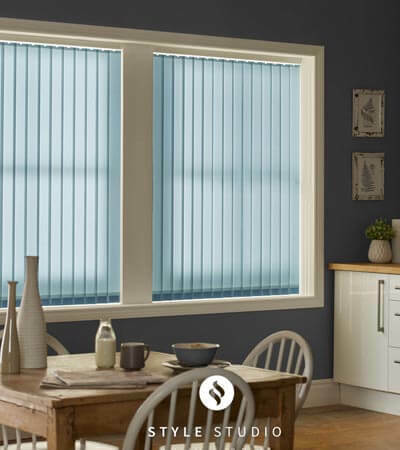 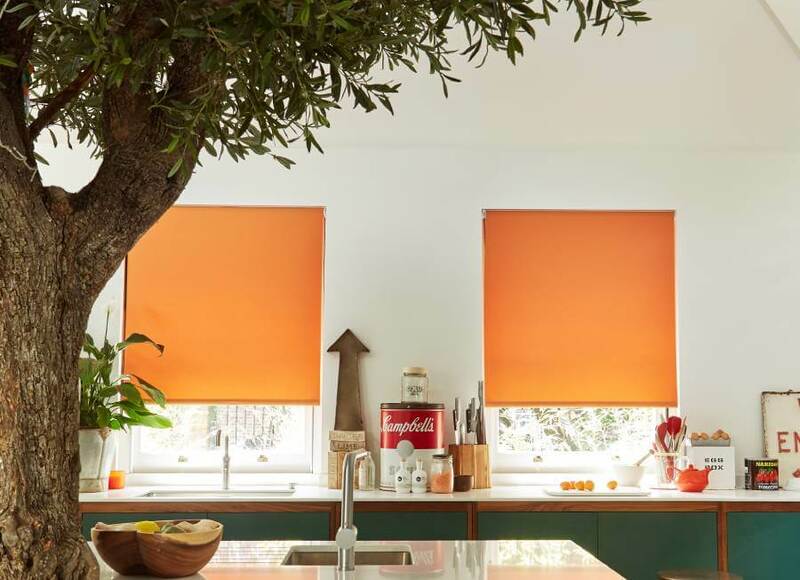 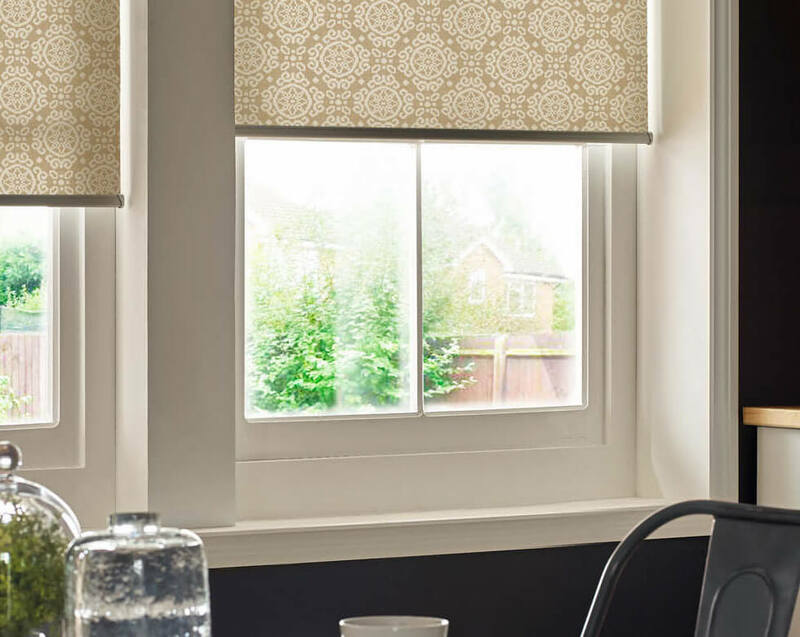 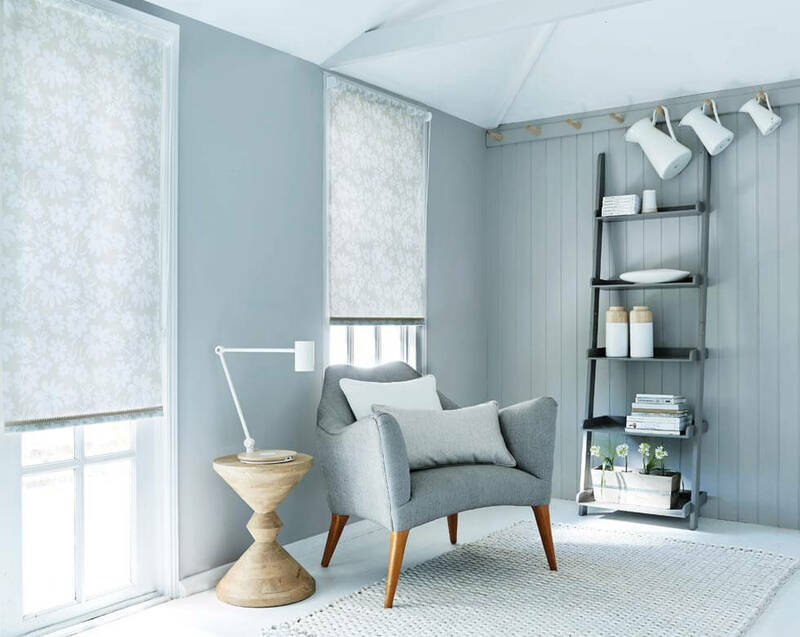 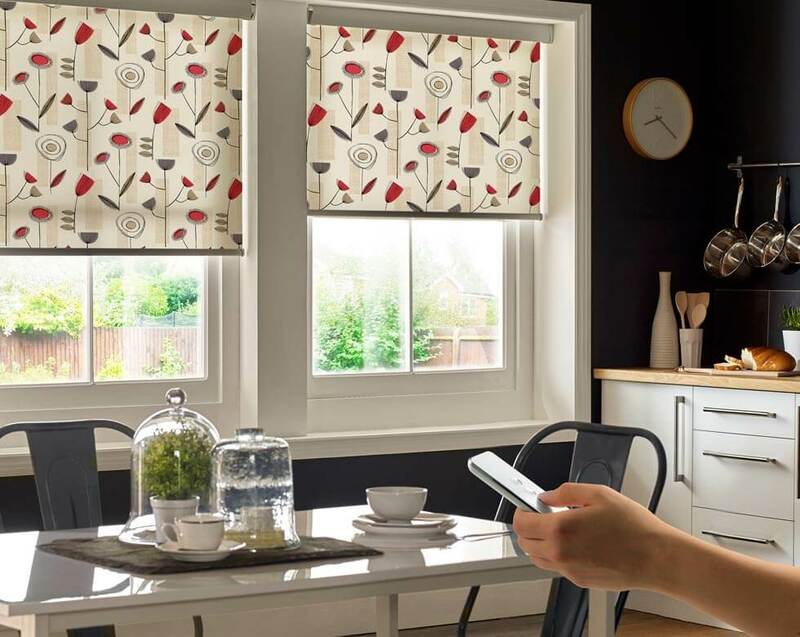 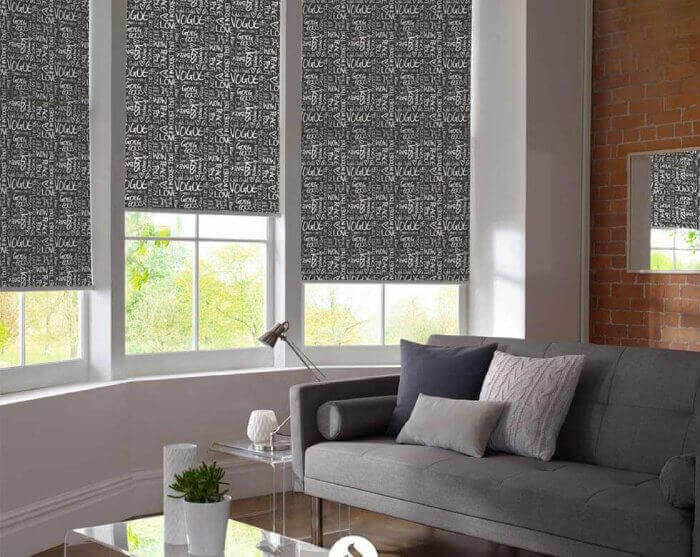 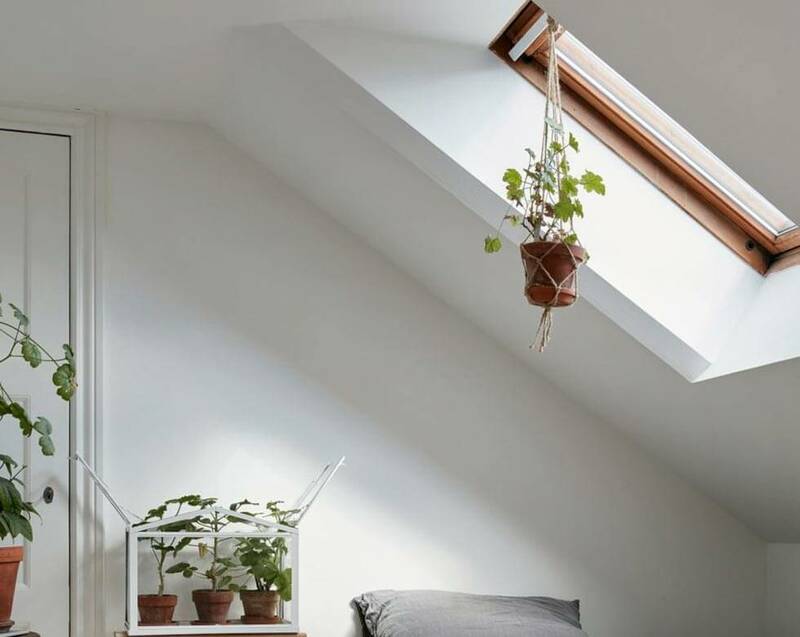 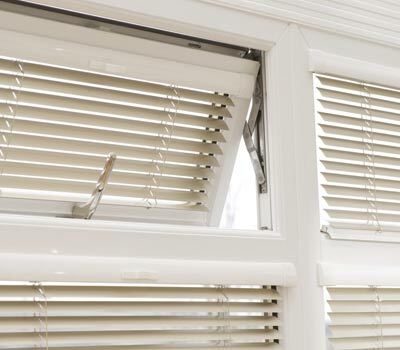 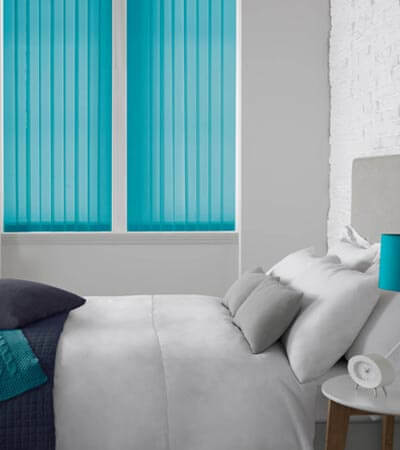 So much so that we offer an extended 2 year guarantee on all purchases, so you're free to choose your perfect blind with complete peace of mind. 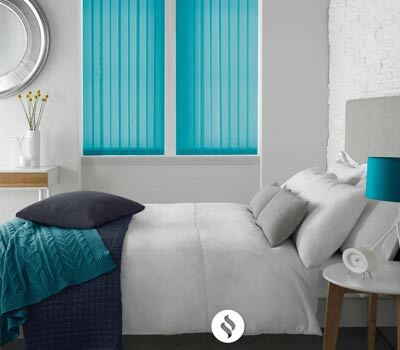 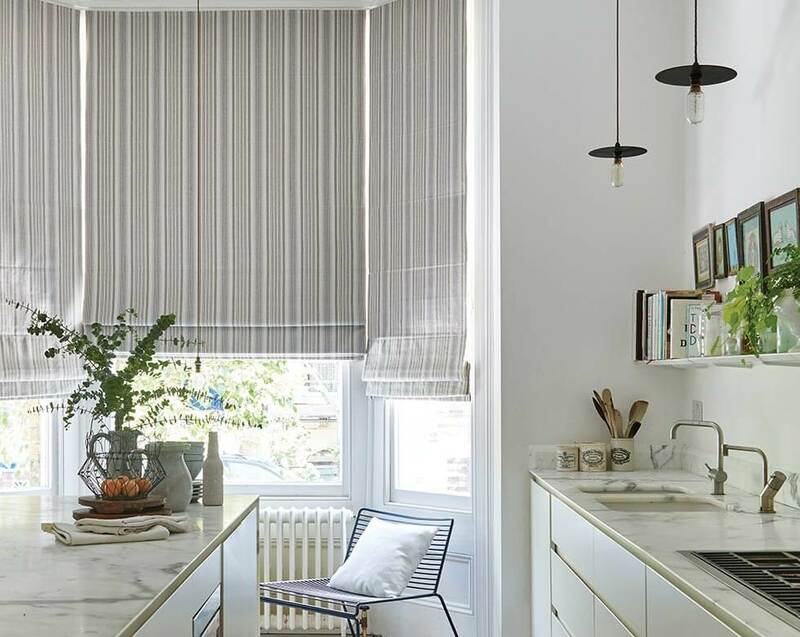 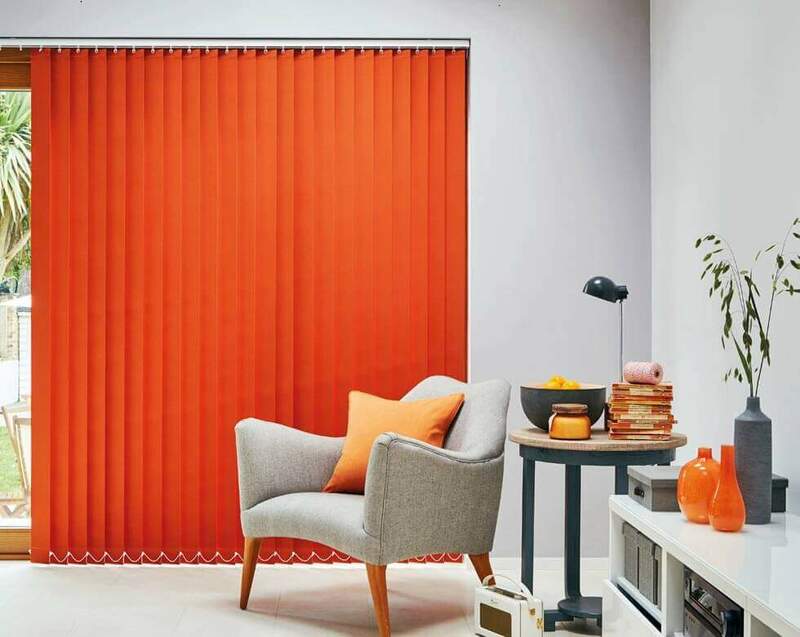 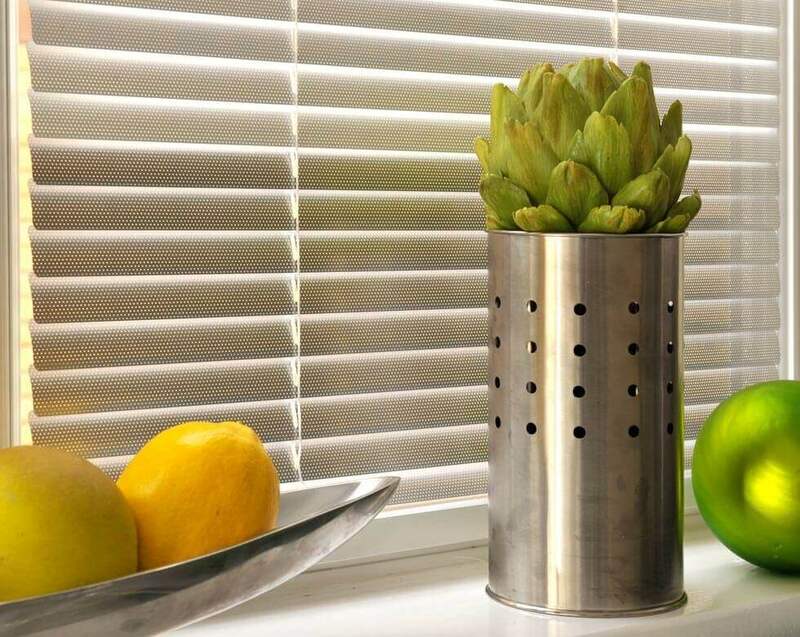 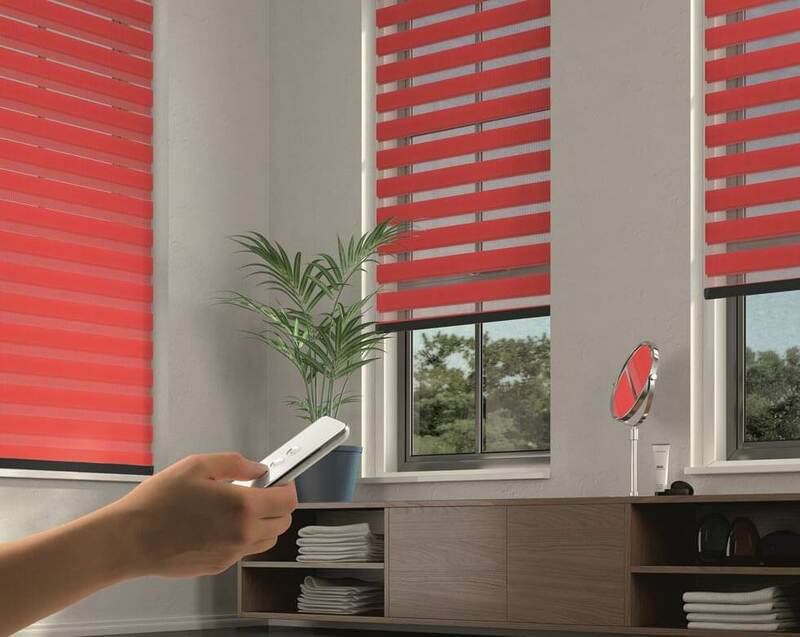 No matter what type of blinds you want to add the perfect finishing touches to your room, office from vertical, Venetian and roller, Comfort Blinds has a beautiful array to suit every home.